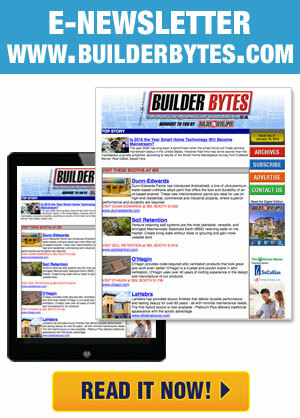 Residential Contractor magazine: Informing U.S. Homebuilders, Remodelers, and Subcontractors. 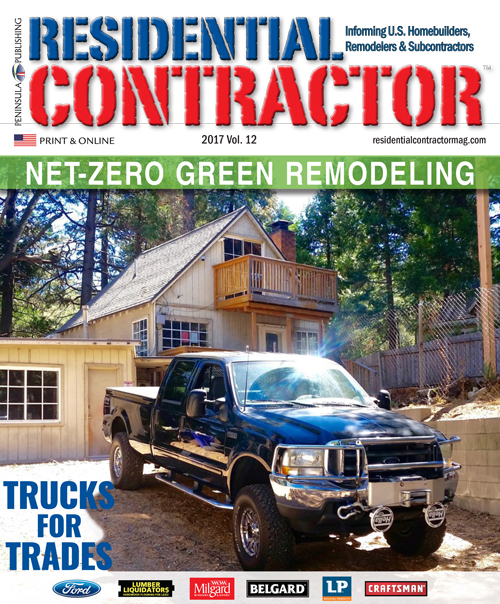 Residential Contractor magazine is a national homebuilding trademagazine, with a focus on residential and multifamily small-volume production, custom, remodeling, and renovation projects. 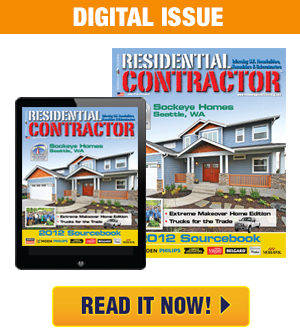 Readers include top industry executives; sales and marketing teams; builder owner- operators, small volume homebuilders, custom homebuilders, remodelers, specialty residential contractors, and design executives. Thousands of readers access bdmag.com for the latest editorial, up-to-date news, industry events and product and service information.